Doors and windows can make up a huge part of any home renovation bill. You want to keep them in tip top shape for the life of the home. 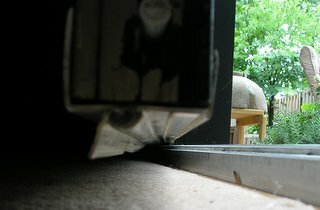 These parts can seriously compromise how well your doors and windows work if they are worn and broken. There are parts that wear out and some of them are parts that you can replace yourself. Your new front door, or entrance system as they like to call them nowadays, might last a long time. But the weatherstrip or doorsweep on the bottom of it probably wont. They wear out and you need to change them. Here's what you need to know. 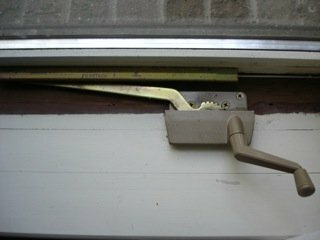 Ever had to open out your casement window and have the crank handle start turning and turning without the window going anywhere. Usually thats a sign of a broken Truth operator. Its called a Truth operator because thats the name of the huge company that makes so many of them. 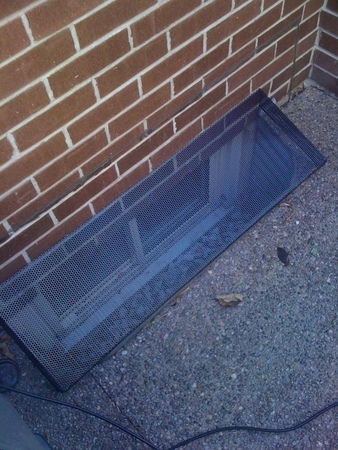 If you have ever had to keep leaves out of your window wells you might like the solution that I am using here. Best of all its something that you can do yourself with a variety of perforated metal and meshes.